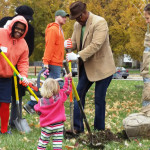 Community groups and nonprofit organizations looking to do tree-planting projects in the city of Cleveland can apply for funding through Western Reserve Land Conservancy’s Reforest Our City program. 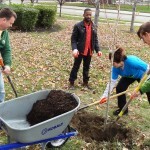 Approximately $10,000 is available to fund tree-planting projects this fall. Applications for this round of grants are due Aug. 31. Grant awards will be announced in September and October, with planting to follow. Nonprofit groups eligible for the funding include block clubs, community development corporations, garden clubs, church groups and schools. The eligibility of other organizations will be determined on a case-by-case basis. In order to be eligible, a group must have at least one member enrolled in the Land Conservancy’s free Tree Steward Training program or certified as a Tree Steward. Groups must also participate in a site visit and assessment with a Reforest Our City representative; show they have approval to plant trees on the site; provide a three-year plan for watering and caring for the trees; be ready to organize volunteers for the tree-planting; and submit the application by the deadline. The Land Conservancy launched the grant program early this year and made the first awards in the spring. 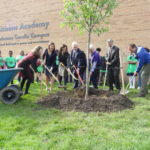 The two-year-old Reforest Our City initiative, which aims to restore Cleveland’s depleted tree canopy, has already planted more than 1,100 trees. In addition, more than 250 people have enrolled in one of the Tree Steward Training workshops, which were launched in early 2015. Additional Tree Steward Training workshops will be held this fall. Tree stakes, ties, mulch and/or watering bags or watering buckets, as needed. Colby Sattler, urban forestry and natural resources project manager for the Land Conservancy, said grantees are expected to work closely with Reforest Our City representatives, keep the community informed about the project and organize volunteers as well as watering, maintaining and monitoring the health of the trees. 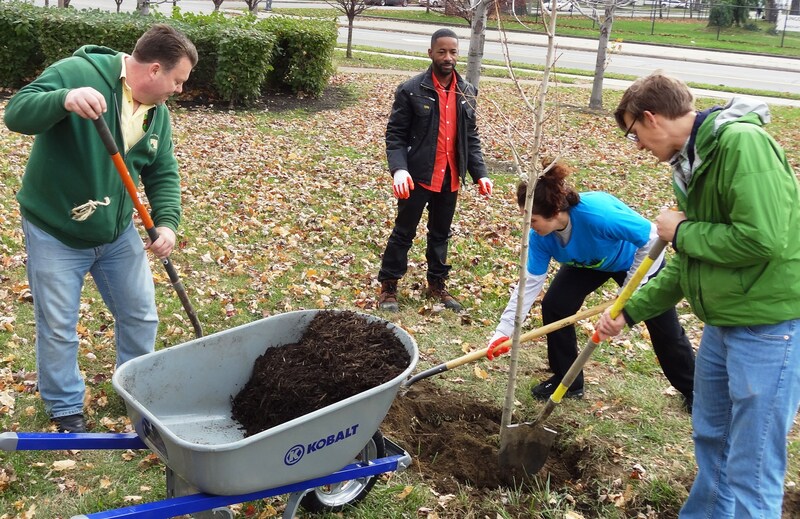 Click here for the 2015 fall Reforest Our City grant application. 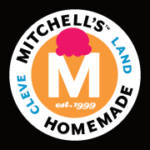 Click here for a description of the program and instructions.